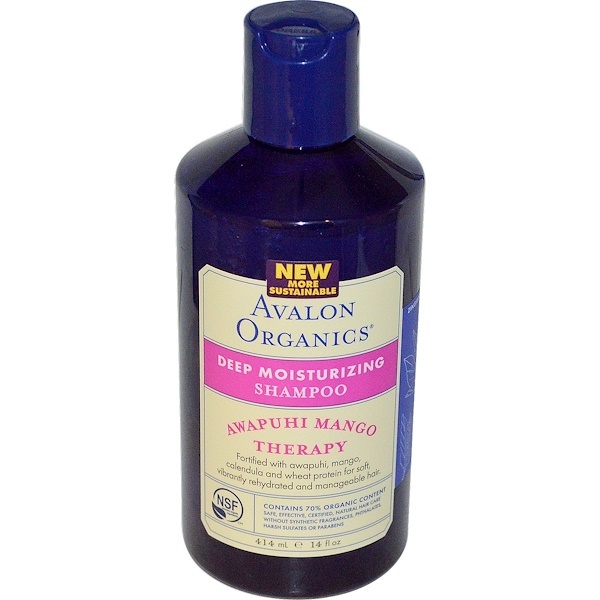 Fortified with awapuhi, mango, calendula and wheat protein for soft, vibrantly rehydrated and manageable hair. 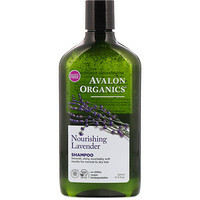 Safe, effective, certified, natural hair care without synthetic fragrances, phthalates, harsh sulfates or parabens. Aloe barbadensis leaf juice¹, aqua (water), decyl glucoside, sodium coco-sulfate, coco-glucoside, sorbitol, babassu oil polyglyceryl-4 esters, xanthan gum, calendula officinalis flower extract¹, chamomilla recutita (matricaria) flower extract¹, mangifera indica (mango) fruit extract¹, zingiber officinalis (ginger) root extract¹ ², cananga odorata flower oil, cedrus atlantica bark oil, citrus aurantium dulcis (orange) oil, lavandula angustifolia (lavender) oil, myrocarpus fastigiatus oil, myroxylon pereirae (balsam peru) oil, vanilla, bisabolol, citric acid, hydrolyzed wheat protein, inulun¹, sodium sulfate, tocopheryl acetate, alcohol¹, benzyl alcohol, potassium sorbate, sodium benzoate, limonene, linalool. Contains 70% organic content. No parabens, harsh preservatives, synthetic colors or fragrances, phthalates, sodium lauryl or laureth sulfate. 100% vegetarian ingredients. No animal testing.